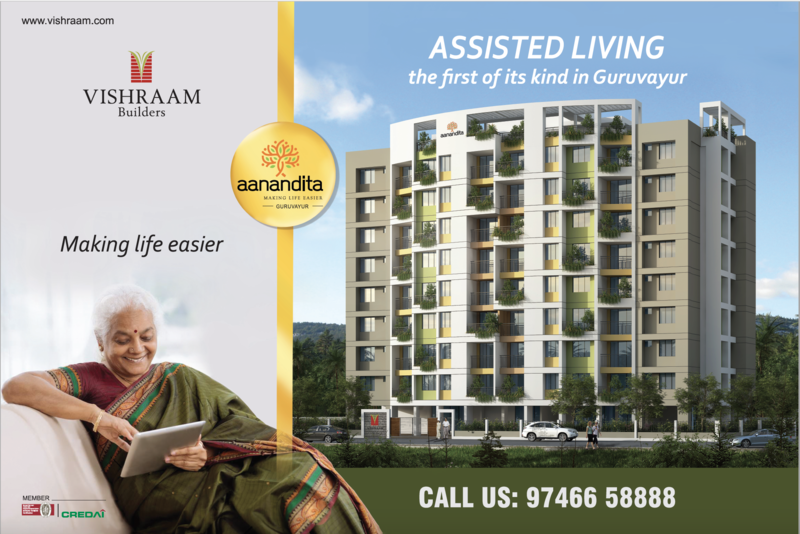 This is part three of a three part series, taking you behind the scenes to understand the inspiration behind ‘Aanandita’, a one of a kind assisted living solution in the celestial town of Guruvayoor. 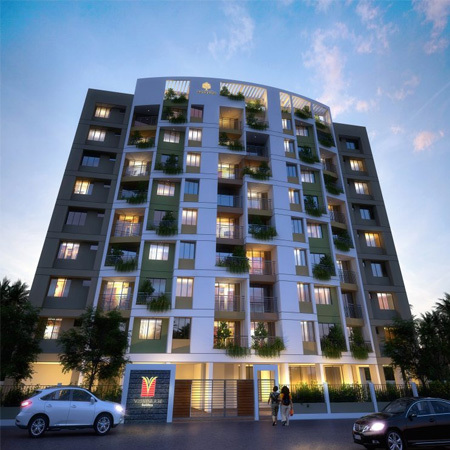 We set out to create a one of a kind assisted living concept to provide a safe haven for our elders that is modern, complete with all comforts and one that gave our esteemed elders a strong sense of spiritual welfare and belonging. 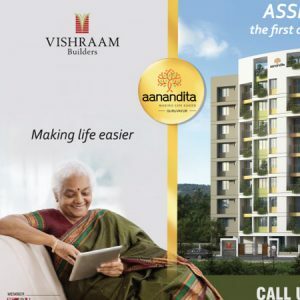 Aanandita is for those who are done with the rat race but still enjoy the vibrancy of life. A new beginning to do those things you’ve meant to do but never found the time for…learn a new language, cultivate a new hobby, spend time with friends, and read all those books you’ve collected, all without worrying about life’s mundane details. 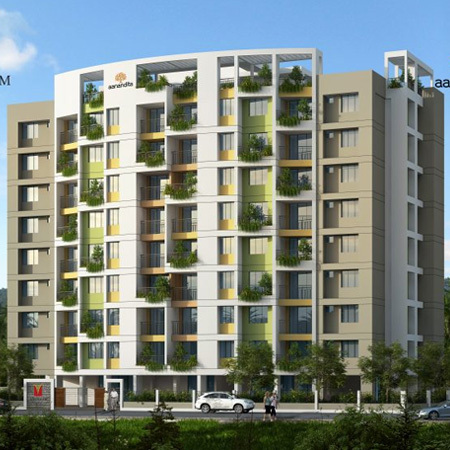 We have designed the facilities in a manner conducive for comfort and specialized care. Everything from your chores to your bills, security and medical care are looked after so that you can finally live the life you have earned. 24 X 7 security and surveillance. On demand services for domestic chores. A meditation and prayer hall. Complete water management and recycling. Waste management and bio bins. Solar to grid power usage. At ‘Aanandita’ the motto is ‘Making life easier’ and we are pulling out all stops to make it happen. 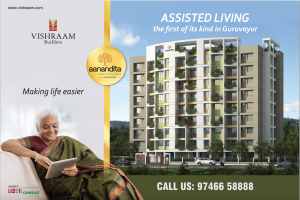 The diverse amenities and ergonomical structure coupled with the perfect location that it is perched on makes ‘Aanandita’ the perfect choice for post retirement living. Yes, ‘Aanandita’ is the answer. Book your spot right away! We would love to hear from you, you can reach us on 97466 58888/ 9895 224433.